Choose a Purchase Method that's best for you! We offer pricing schemes to help customers on ANY budget own our systems. 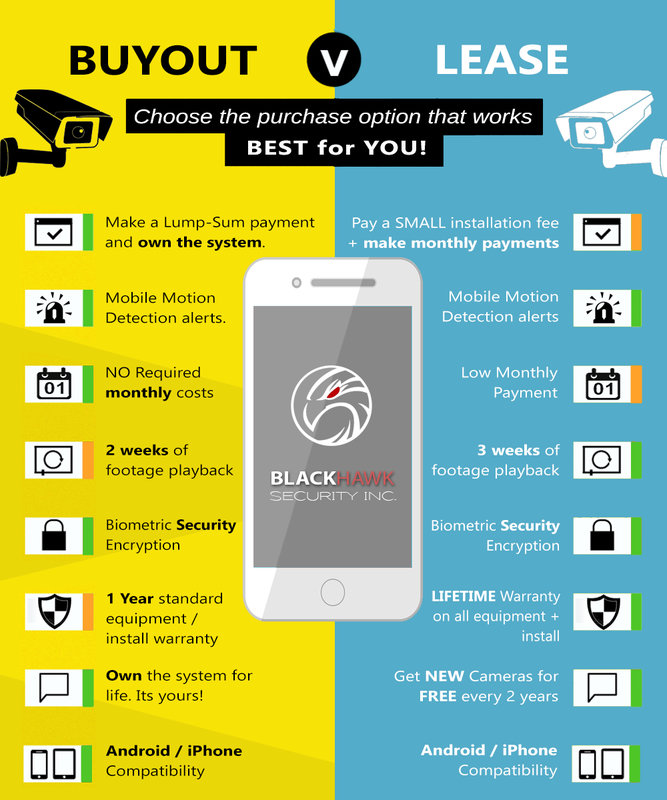 Buy the system outright and own it for life with a lump-sum payment, or pay a small installation fee and make low monthly payments on our lease program. Each have their own advantage, look below!